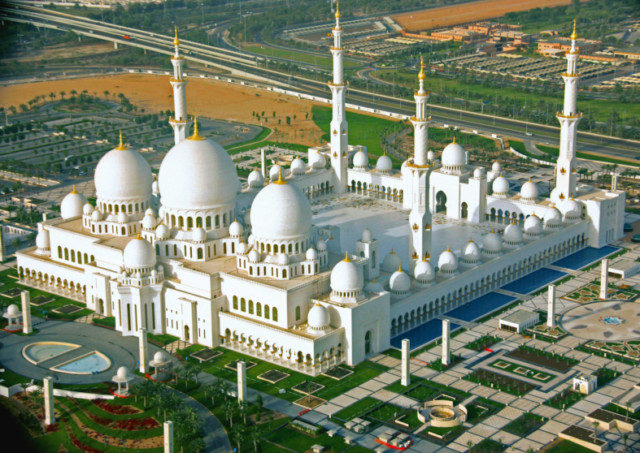 Abu Dhabi Abu Dhabi is poised to become a leading destination for Halal Tourism, a fast emerging concept in the tourism industry that offers a range of holiday packages adhering to Islamic beliefs and practices. Four hotels - One-To-One The Village; Ayla Hotel in Al Ain, Hala Arjaan by Rotana and Cristal Hotel in Abu Dhabi city are already listed on www.halalbooking com. 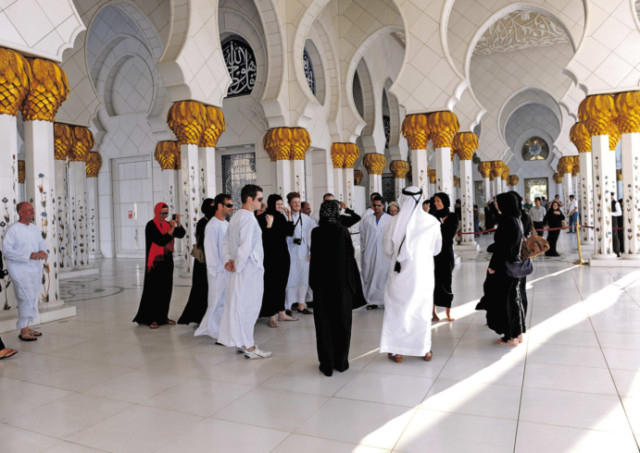 Nuaimi said some tour operators are already beginning to realise the potential of the market. “We are trying to create specific products that will add value to Muslim travellers,” said Nehme Imad Darwiche, Chief Executive Officer of Jannah Hotels and Resorts, whose company runs a chain of five non-alcoholic hotels in the UAE. Darwiche said they are creating separate pools and gym for women. “We are also looking into building a separate resort for halal tourism.